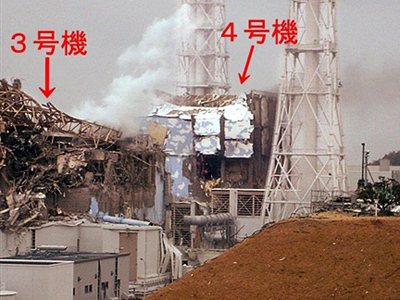 Several confidential reports disclosed by WikiLeaks suggest that the Japanese government has been underperforming in tackling the safety of the country’s nuclear facilities and their ability to withstand earthquakes. In December 2008, the International Atomic Energy Agency (IAEA) called on Japan to upgrade the standards for seismic safety of nuclear power stations, reports The Daily Telegraph newspaper, which sorted through the secret cables sent by the US embassy to Washington. 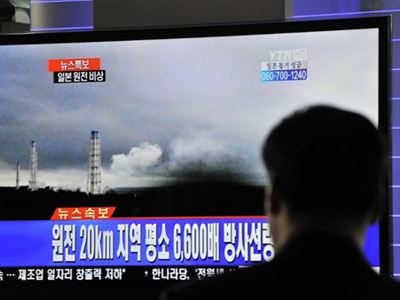 Tokyo pledged to do so, but it is not clear what measures have been taken. Anthony Wile, founder and editor in chief of the online magazine TheDailyBell.com, believes that despite those warnings there was little Japan could do. He pointed out that such rescue missions are hardly the agency’s mission, although the IAEA is now sending that kind of message. And now, Wile notes, there is nothing even the IAEA can do to avert a disaster. “You can clearly see that the IAEA has absolutely no ability to deal with this problem, any more than the Japanese government has the ability to deal with this problem,” Wile concluded. 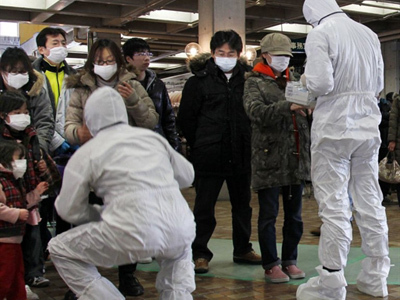 In another cable, an unnamed expert said Japan has revised safety guides only three times in the last 35 years. In yet another one, US diplomats describe the way the Japanese government opposed a court order to shut down a nuclear power plant over concerns that the local population risks radiation exposure in case of an earthquake with a magnitude higher than 6.5. The ruling had been overturned in 2009. 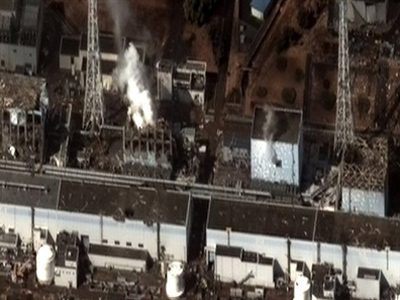 One cable cited Taro Kono, a high-profile member of Japan's lower house, as saying that the Japanese Ministry of Economy had been covering up nuclear accidents and downplaying the cost and problems associated with the industry. Another diplomatic report gave an account of concerns over cost reduction competition at the expense of safety among power-generating companies in Japan.